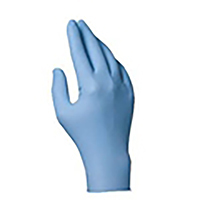 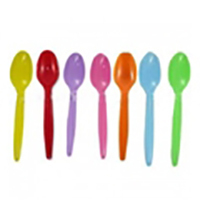 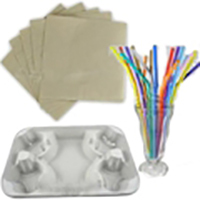 We carry a large variety of disposable items. 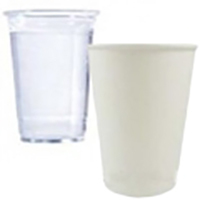 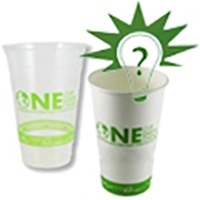 Straws, bento boxes, cups, and lids at a very competitive pricing. 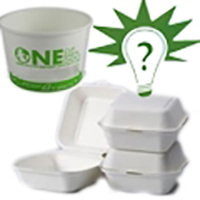 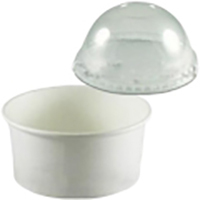 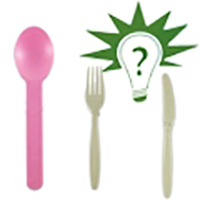 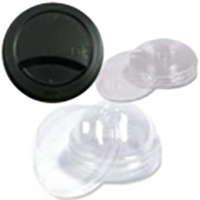 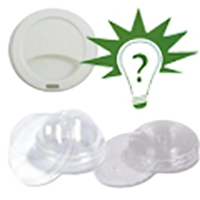 Shop the commercial restaurant disposable items with us at lowest price and fast shipping.